Dental implants provide a foundation for replacement teeth that look, feel, and function just like natural teeth. 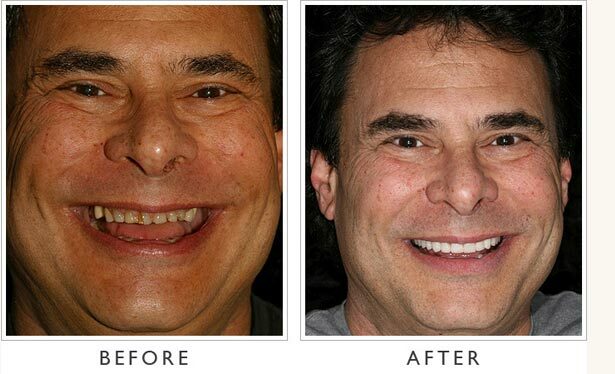 No more need to deal with uncomfortable dentures or bridges—with permanent dental implants, a person who has lost teeth regains the ability to eat and smile with effortless confidence. Dental implants are surgically implanted in the jaw to provide a comfortable, secure fit and a natural look. Implants can support replacements for one tooth, several teeth, or even all of the teeth. 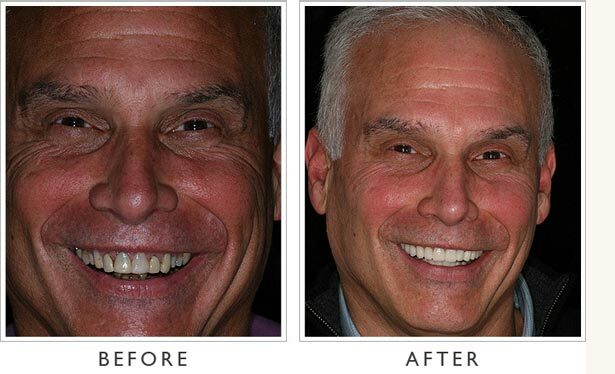 Dental implants deliver outstanding results in both appearance and function of the new teeth. The healthiest thing to do when you lose a tooth is have it replaced. 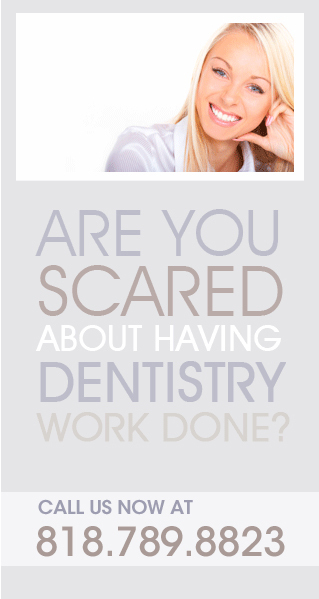 Otherwise, you risk problems with biting, chewing and speaking, headaches, muscle pain and an unattractive appearance. Dental implants provide a comfortable, secure, natural-looking solution for tooth replacement to retain function and aesthetics and preserve bone structure. Dental implants serve as the base for many tooth-replacement options, including bridges, dentures and individual artificial teeth. Implants also help preserve facial structure, preventing the bone deterioration that occurs when teeth are missing. The dental implants themselves are titanium cylinders that are surgically implanted in the jawbone where the missing teeth were rooted. Over time, the titanium bonds with the bone, creating a strong foundation for artificial teeth. Small posts are then attached to the implant. Protruding through the gums, these posts provide stable anchors for artificial replacement teeth. How long does the dental implantation process take? Dental implants are placed during several appointments over many months. In the first one or two appointments, the titanium posts or anchors are implanted in the jaw. These anchors need at least three to six months to heal. During this time, you will be fitted with dentures or individual false teeth. Once the implants have healed, the natural-looking replacement teeth, crowns, bridges or dentures are fitted and installed on the posts. Dental implant surgery may be performed in an office or hospital with local or general anesthesia. The number-one requirement for dental implants is sufficient, strong bone in the area beneath the missing teeth. Without enough bone, the implants will not be able to take hold in the jaw. If you do not have the bone necessary for dental implants, Dr. Asaf may recommend bone grafting—removing bone from elsewhere in the mouth or from the hip, or using artificial bone, and placing it in the jaw until it grows into the natural bone—as a first step in the dental implant process.